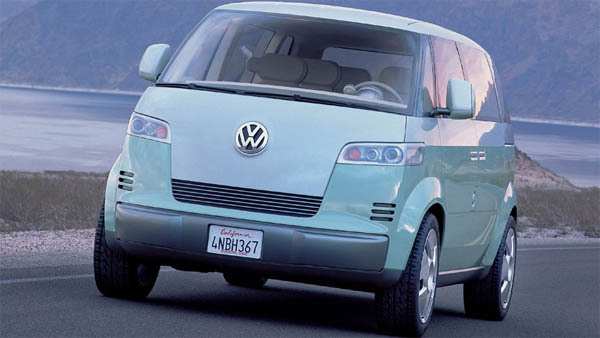 Volkswagen will unveil a 21st century version of its iconic Microbus camper van at the Consumer Electronics Show (CES) in January, Autocar reports. The setting is appropriate as the new small van will be available as an all-electric model that sources say will have a range of at least 250 miles per charge. Gasoline and diesel-powered versions will also be offered.